New areas bring new abilities that open up more options, both for solving puzzles in the world and taking out enemies, and there’s always something happening to pull you a little bit farther along the story. 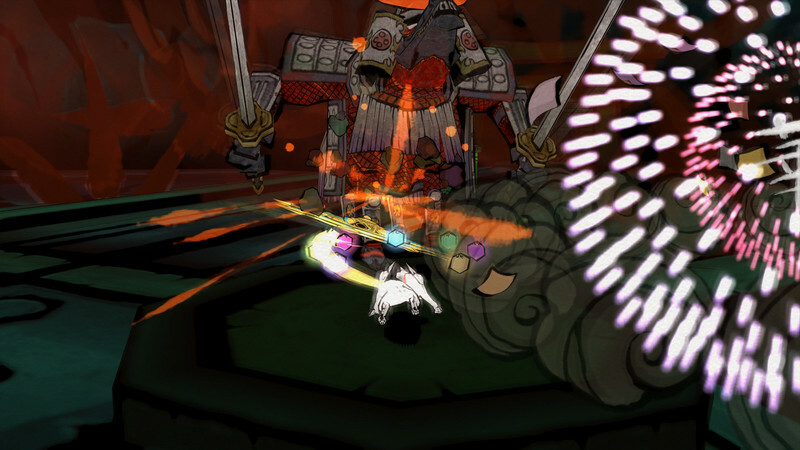 Okami HD is close to being the perfect version of the original game, sharp and crisp and beautiful in a way we could only have dreamed of when it first came out. 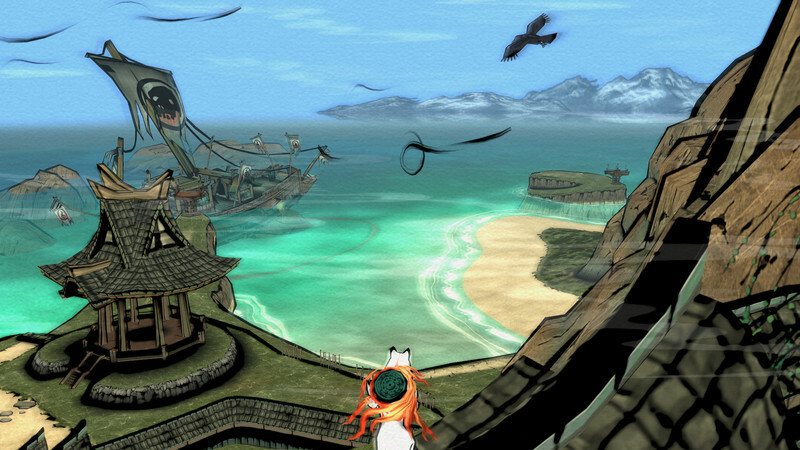 It’s there, too, in its quieter moments, like the idyllic animation that plays out when you feed a wild animal, the camera lazily circling as they chow down while Amaterasu peacefully sits and watches. Like the intro, you can skip it. But why would you want to? 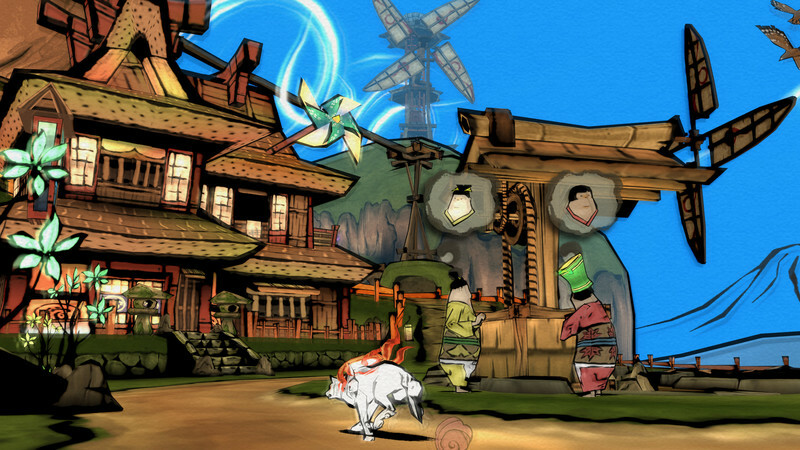 Having the chance to once again return to Nippon, I can wholeheartedly say that (after eleven years) Okami HD is still a masterpiece, standing the test of time through two generational console jumps. Put frankly, it is a work of art and a prime example of the ingenuity, creativity, and brilliance key development teams brought to their work on the PlayStation 2. 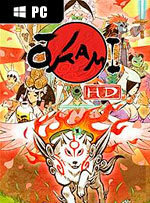 Here’s hoping that Okami HD receives the sequel it rightfully deserves. Stunning watercolour graphics, huge 30+ hour adventure filled with sub quests. Celestial brush is a great idea. Too much signposting and arguably too long. Annoying gibberish voiceovers and overlong cut scenes. Camera and simplistic combat are showing their age. 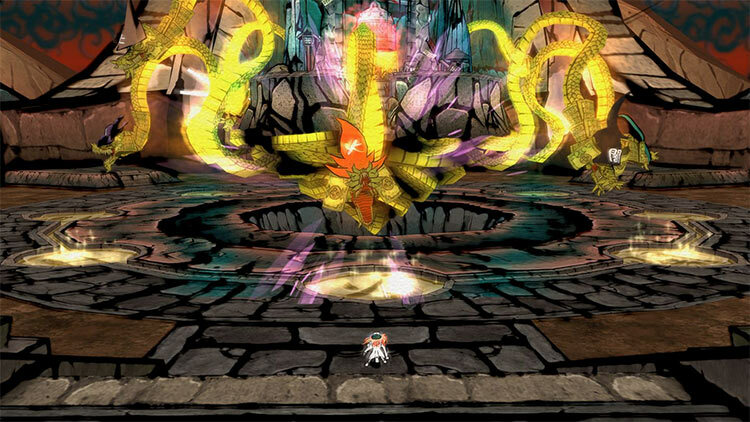 Es una lástima que, una vez más, sigamos sin poder disfrutarlo en castellano, barrera ineludible para aquellos que no estén familiarizados con esta preciosa aventura donde no leeremos precisamente poco. Son más de 30 horas con una historia elaborada, con su propia ficción, mitos y leyendas. 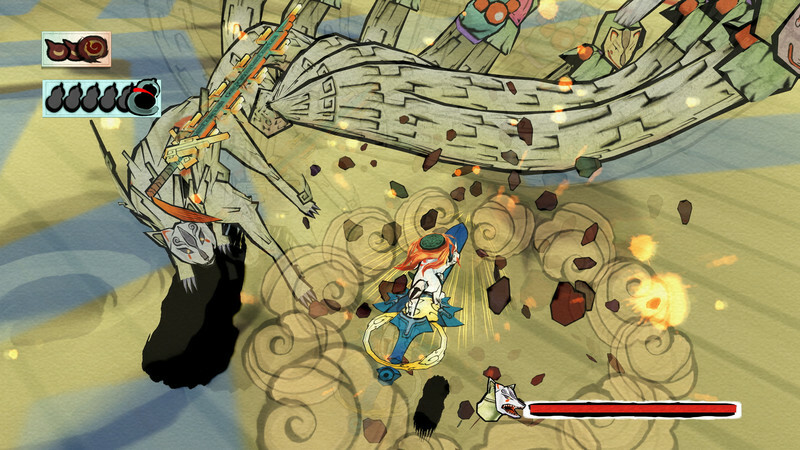 Okami verdient für mich immer eine Chance, weil es für jeden Geschmack etwas zu bieten hat. Deshalb freue ich mich umso mehr, dass Capcom immer noch an dieses geheime Meisterwerk glaubt und den Spielern sogar die Möglichkeit gibt, es jetzt noch einmal selbst zu erleben.